Hi all... I couldn't help myself. 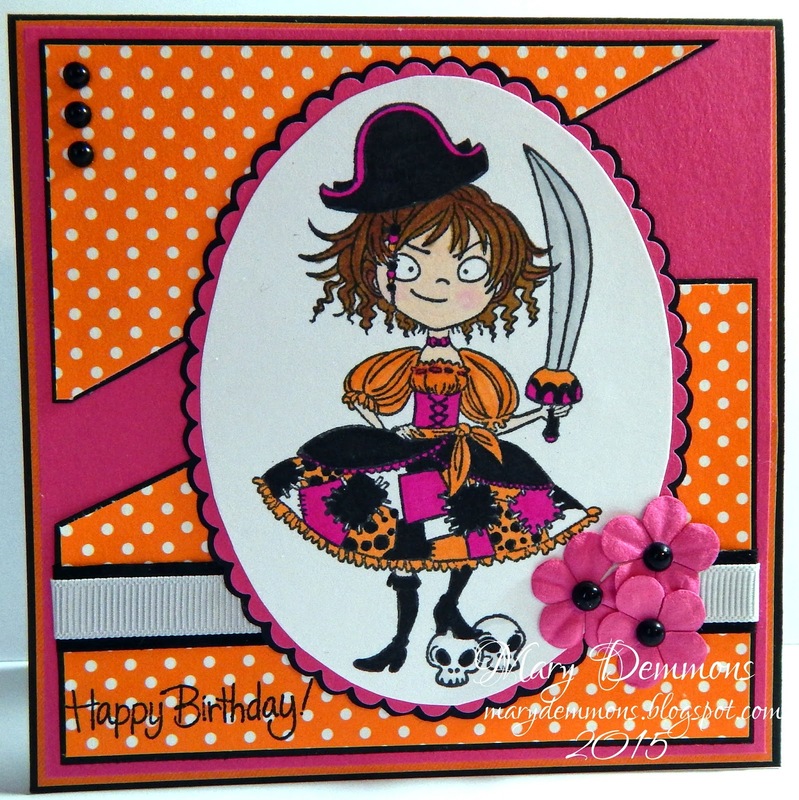 I have another entry for the Kraftin' Kimmie Stamps Krafty Guest Contest over on Facebook. I started with a 5 x 5 black card base. I added a piece of hot pink card stock backed in orange paper. 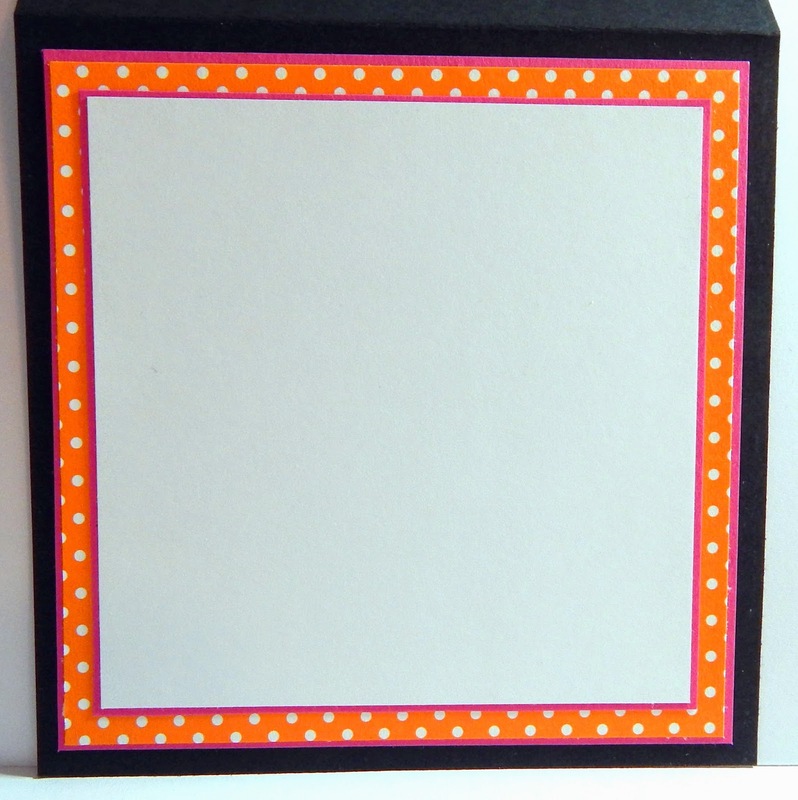 I added two pieces of orange pin dot card stock that I backed in black card stock. I layered a piece of white ribbon onto a slightly larger piece of black ribbon and added it to the bottom piece of orange pin dot card stock. I backed the image in hot pink card stock and cut around it using scallop scissors and then backed it again in black. I added 3 pink paper flowers to the ribbon and added a black pearl to the center of each. I also added 3 more black pearls to the upper corner of the card. I stamped the sentiment directly onto the bottom corner. 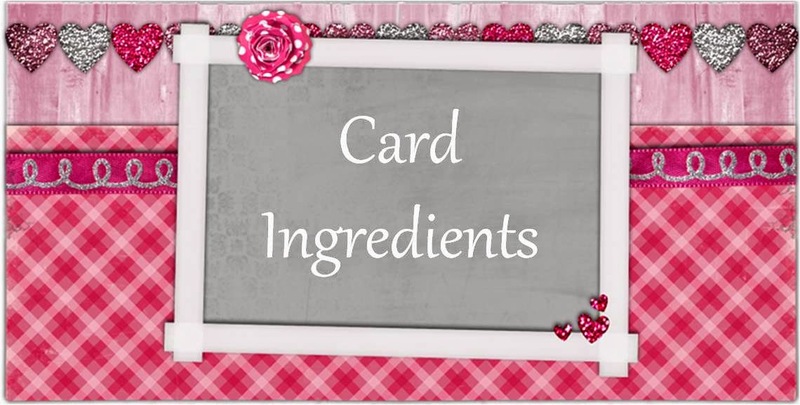 I finished off the inside of the card by layering a piece of white card stock backed in hot pink card stock onto a piece of orange pin dot card stock onto hot pink card stock. Thanks for sharing and joining us at Inspiration Destination. Hope to see you again and good luck! Really super work Mary and so pleased you shared it with us at Penny Black and More challenge, many thanks for joining in. The image is so cute the way you colored it. I really like this card with the colors you used. Thank You for sharing with us over at The Robyn's Fetish Challenge Blog. Arr, matey, ye've created a treasure of a card!! Bright and cheery! Thank you for playing in the Craft Your Passion challenge this week! This is a fabulous card, such lovely bright colours. Thank you for joining us at Winter Wonderland. I love the bright colours on this complements your colouring beautifully. Thanks so much for sharing with us at Penny Black & More this month. Fun card! Love how you coloring perfectly matches the papers you used! And such a cute stamp! Thanks so much for sharing with us this month at Penny Black and More!! Wonderful card! Love the color combo and cute image. Thanks for sharing at The Pink Elephant Challenge! Hope you join us again!